To some print may be dead. I just think the meaning of print has just changed. The idea of news-based print is disappearing because of the speedy nature of the digital world. But what about those special pieces? 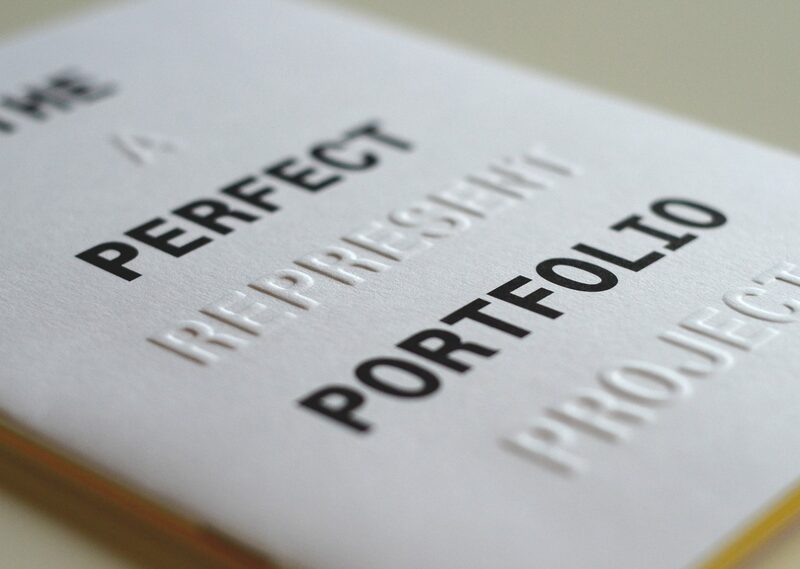 You’re never going to be able to replicate the feel of an embossing, foil or nice textured stock on a screen. So in my eyes, there’s still a place for it. 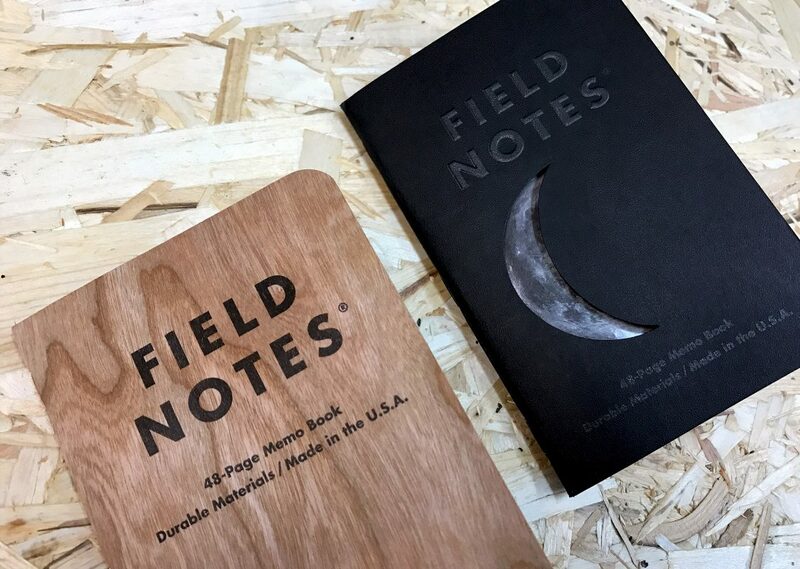 Finishes are something that can really make a printed piece stand out. But what special finishes are available, and ultimately what will it look like? Let’s take a look through a few of the options. Want a custom shape to your print? Then that’s when die cutting comes into play. Die cutting enables you to add shaped edges or cutouts to your page or documents. You may want to have a window on the outside cover that shows through the content of an inner page, like in the example above. Or you may want your stationery to have curved edges. 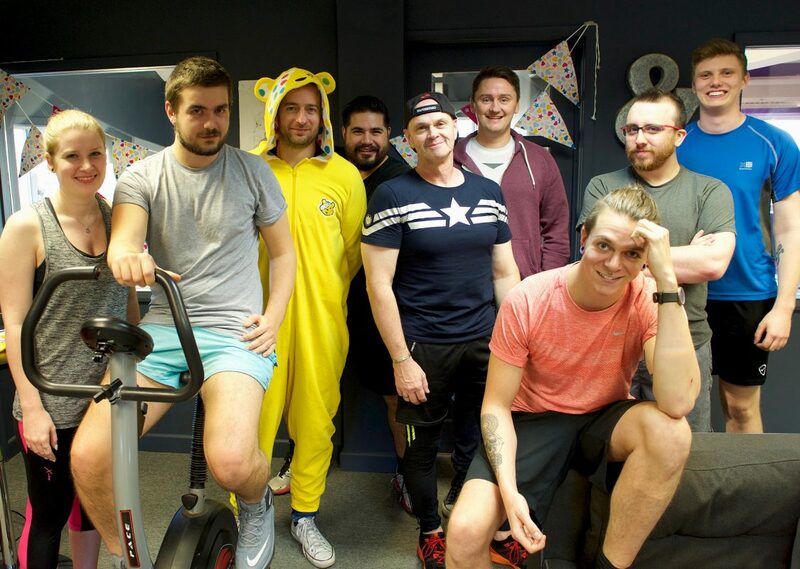 We would create a path for the printer to follow and they would make a die to cut the shape out. Die cutting works on most weights but the more intricate the pattern, the heavier the stock needs to be to keep its rigidity. 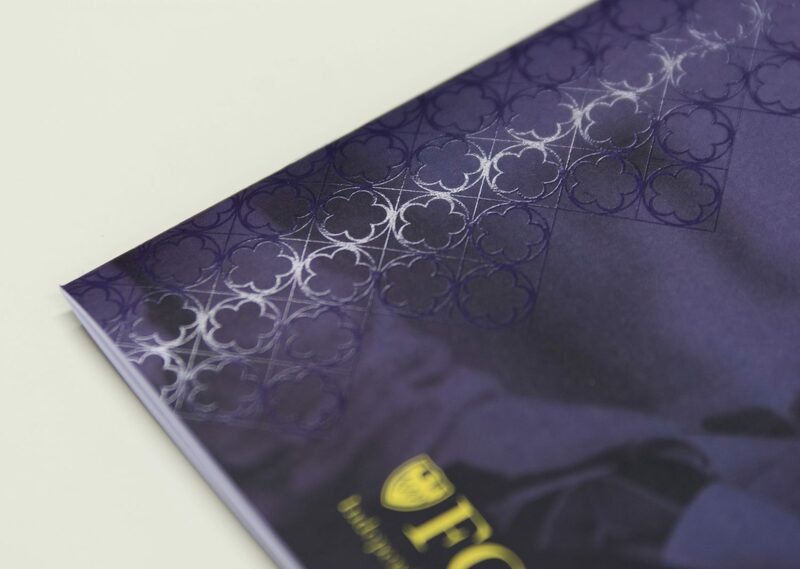 Foiling is usually associated with metallic or shiny finishes, but there are many others out there! Holographic, matt, fluorescent and even clear foils all exist for our printing pleasure. It’s a great way to highlight little details such as a logo, title or typography and really make them pop off the page. Or it can be used in a subtle way. 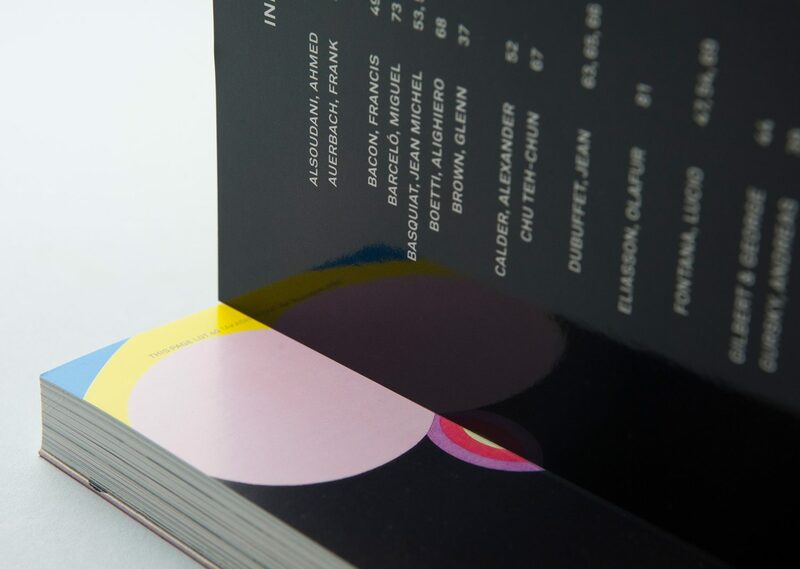 By using the same colour foil as the page or even a clear foil, you can give your piece an understated feature that may only been seen when picked up. 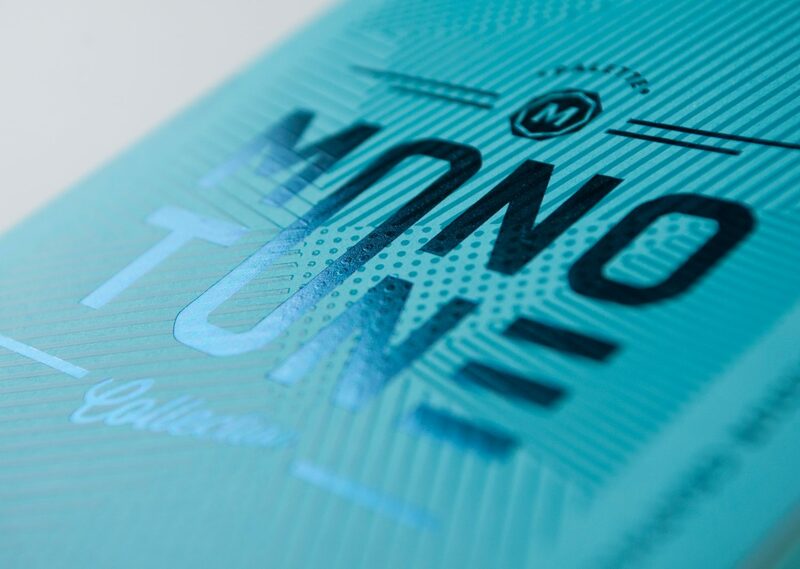 What’s also a nice bonus is the texture contrast you get when used with an uncoated stock. We used that to our advantage on our current business cards to really bring out the wood-like texture. Did you know pantones come in metallic inks too? There’s a whole spectrum of metallic colours you can choose from. Again they’re another way to highlight something on the page, which looks great when the light catches it. But what’s really smart is using metallic ink as a duotone on an image. This is something that’s not often seen in printed materials. 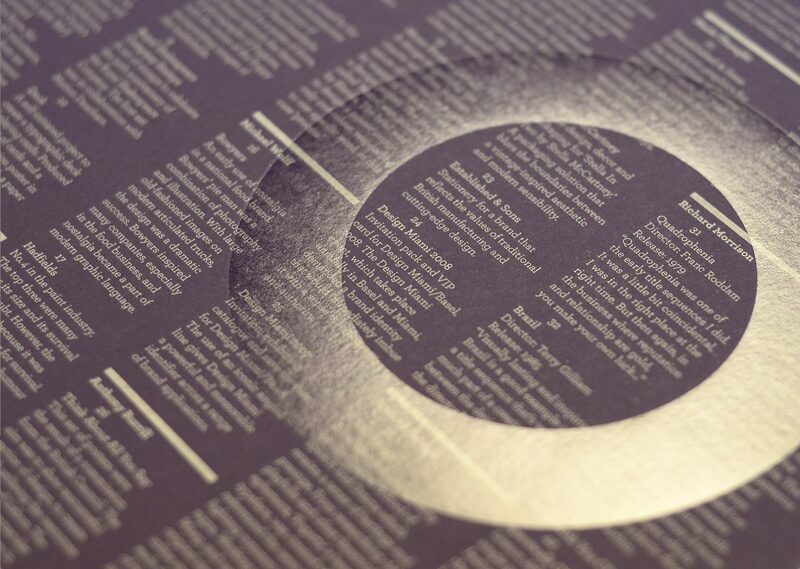 When using metallic inks be careful of the type of stock you are printing onto. It can make a big difference in the effectiveness of the inks. 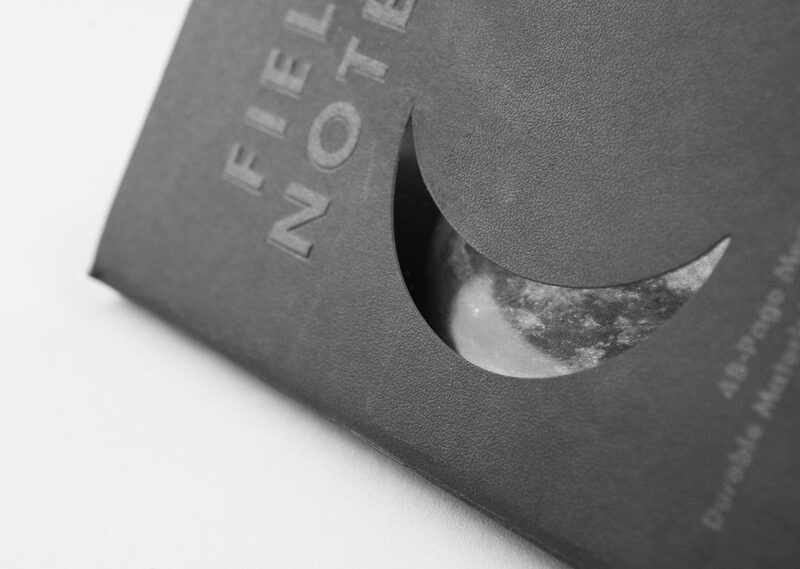 For example we tested the print of a dark silver ink on an uncoated stock and any trace of metallic disappeared. How about adding some depth and texture to your print? This is done through the process of creating either raised or recessed designs into the material. An embossed pattern is raised against the background, while a debossed pattern is sunken into the surface. Either of these processes enables you to get some more tactile ideas into your work. While it’s usually used for individual elements on a printed piece, like above, you can use the technique for a whole page. A wider coverage can be used and can give seemingly normal paper various textures, such as diamond plate steel, wood grain, or even leather. Less of a type of print, more of a coating. 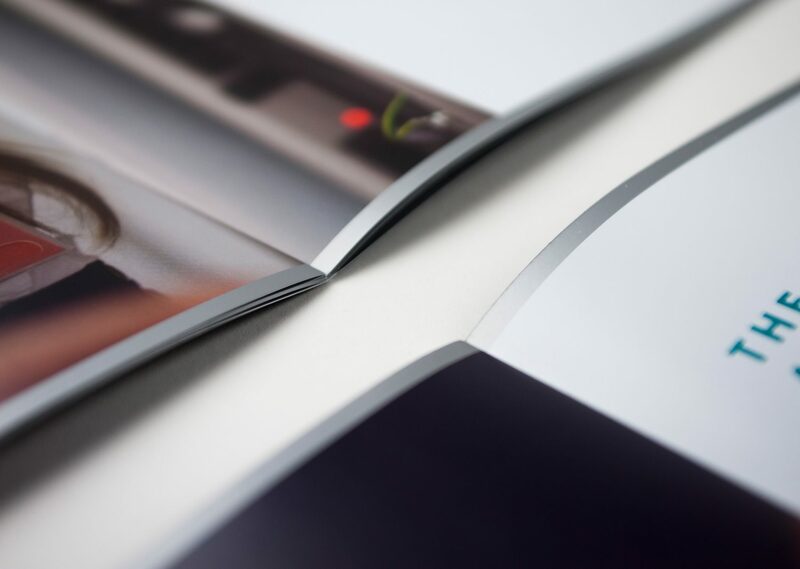 Spot uv is especially effective when the stock has been matt laminated, this gives a real contrast between the matt of the laminate and the uv. It can be used to highlight certain areas and gives a great look when the light hits it. We particularly like it when it’s used without any sort of print beneath to indicate it’s there. So on first glance nothing appears to be on the page, but in certain light, a subtle pattern or element is revealed! Lamination can add a protective layer to the print. This can be glossy or matte and can improve the water resistance of the material. It can change the tactile nature of the stock giving it a smooth finish. A high gloss laminate (such as the example on the right) can be really effective when used with photography by appearing to give images a better contrast and sharpness. I spoke about metallic pantone inks earlier, but what about fluorescent? Best known for highlighter pens, fluorescent ink can be used on print too! If you want something on the page to jump out then maybe this type of ink is for you. It can prove tricky to print with and often requires a double hit to really get the fluorescent ink looking right. However, once it’s used properly, it’s looks amazing. I’m a fan of a fluorescent yellow print on a white stock as a background! As always it’s a good idea to seek advice when using special finishes. A good printer will be able to offer you guidance or samples of how some of these finishes will look. They may even suggest an alternative to make something look even better! 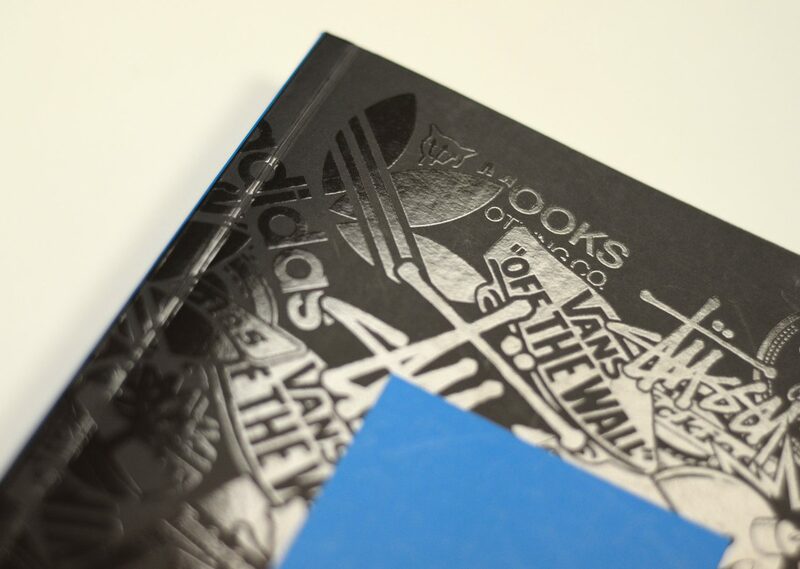 We’ve been working on print projects since the very beginning and are always keen to push the boundaries. 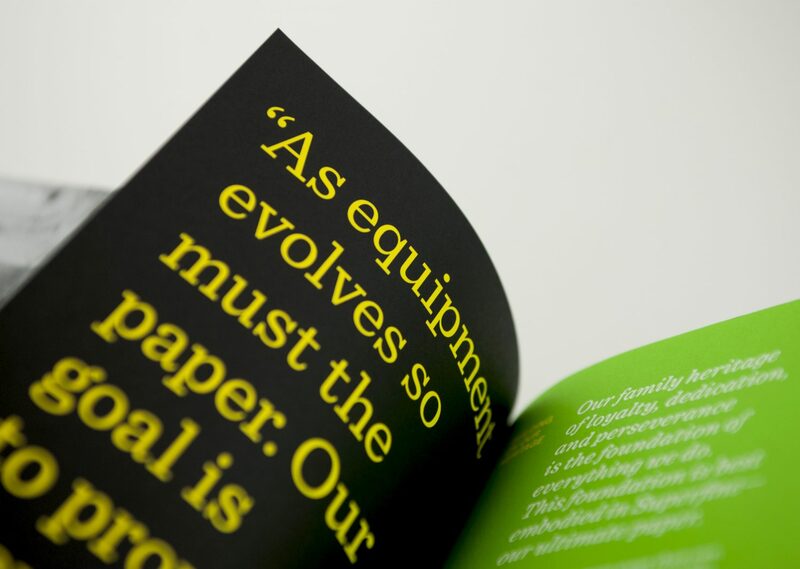 We can help to guide you through the process and produce a piece of print we are all proud of.